Spritz Cocktail Recipes | Valet. The ultra-cool, low-octane tipple that's made for day drinking. It's a classic cocktail that's legitimately old school. Europeans have been sipping on refreshing spritzes for over a century. The perfect aperitivo, the sparkling cocktails are a little bit sweet and a little bit herbaceous with a touch of effervescence. And since they're relatively low in alcohol, you can happily put back a few without getting yourself into trouble. Which is why it's become the drink of choice for many discerning gentlemen—particularly during summer. What's more, a spritz is one of the simplest drinks to make at home. They require limited ingredients and come together in a snap. Which is good because they tend to go down fast. Here are three riffs on the spritz to start mixing up immediately. The OG of spritzes. Several Italian regions lay claim to the origins, and the proportions and ingredients differ from area to area. We like how the Venetians stick to Aperol and Prosecco. 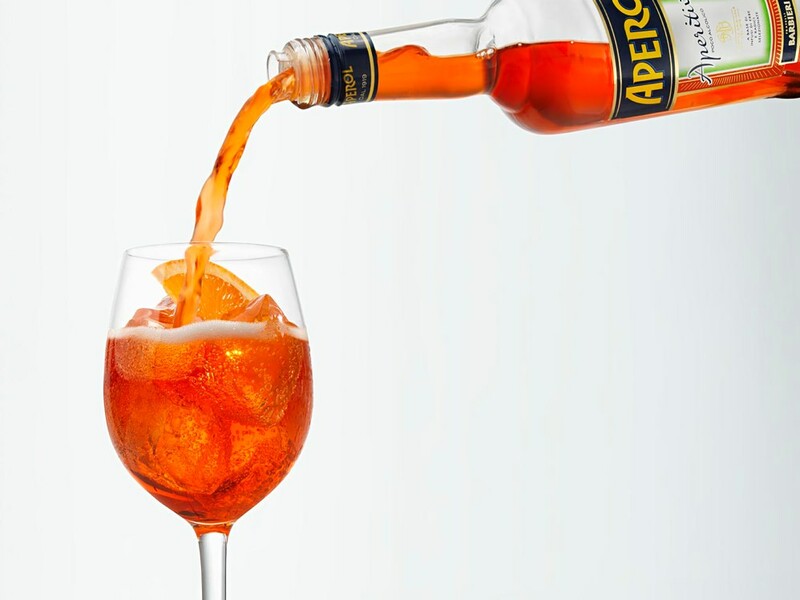 Add a few large ice cubes to a wine glass, then follow with the Aperol and Prosecco. From Houston's Tongue Cut Sparrow, this is a simpler alternative to the classic Pimm's Cup but still packs a punch. Dry shake (no ice) to mix. Pour into a 12-oz tulip glass packed with ice (preferably crushed) and slices of cucumber and citrus like lemon or orange. This recipe, from Brooklyn's Montana's Trail House, mixes the smoke and spice of mezcal with the bracing sweetness of Aperol. In a cocktail shaker three-quarters filled with ice, add crema de mezcal, Aperol and grapefruit juice. Strain into a wine glass with a few ice cubes. Squeeze grapefruit twist over the glass and drop it in. Talia Baiocchi's narrative-driven book (Spritz, $12.78) reveals the surprising history and current revival of spritz cocktails, with 50 recipes, including both historical classics and modern updates. What you need to know to score a great bottle (or can). And six of our current favorites. You already know how to make classic cocktails. Now make them even better with one simple method.